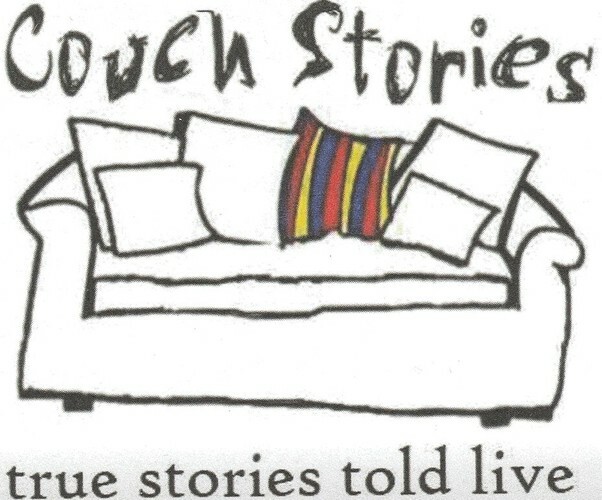 Couch Stories are true, personal stories told live on stage: storytelling the old-fashioned way, without notes or pictures. Poised between drama and documentary, improvisational theatre and stand-up comedy, Couch Stories are always engaging, and often humorous, touching or inspirational. The theme of the show is ‘Heavy Petting’. No. Not that kind of petting. Instead there will be passionate stories about pet animals, pet projects and pet peeves. Come early and share a few heavy petting stories of your own over coffee or a wine in the Granary Festival Café.